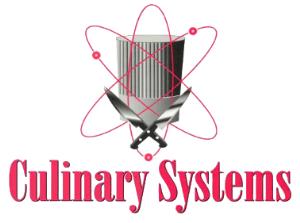 For a long time, restaurants have competed to be new and innovative – and with randomized cuisine blends, molecular gastronomy, and even scent infusions, they continue to raise the bar. But sometimes, the real excitement is still found in the simple things. Bring forth the pancake! 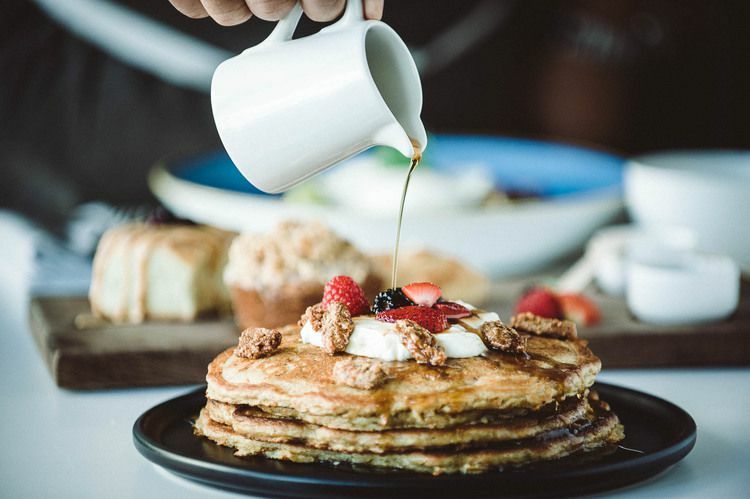 It’s been on every breakfast menu as long as we can remember, and diners are more than willing to rediscover the pancake in all forms: gluten free, corn meal, buckwheat, just to name a few. There is no wrong way to eat a pancake! Part of the staying power of pancakes is due to their ability to take on any cuisine and even any day-part. Jean Georges Vongerichten’s ABCV impressed diners with a dosa (Indian pancake) filled with Swiss chard and za’atar, avocado, sprouts, yogurt, sambal, cheddar, egg, and mint – reminding us that pancakes do not have to be painfully sweet. And we can’t forget Sqirl’s longstanding buckwheat-cactus pancake. Slathered in a cacao-nib pudding, it’s just one of many confirmations that pancakes are more than just a trend, with these pancakes appearing on the menu for years. Pancakes can make your menu accessible with classic toppings, or with a few simple ingredient changes they can be luxuriously exotic. This foodie favorite balances the economical with the lavish. What are you missing on your menu? There’s a good chance that pancakes may be just what you need!